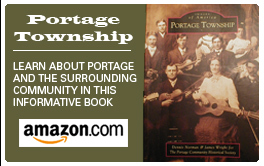 Find information here for the Portage Parks Department. Don't forget to check out our list of Portage Parks Happenings. If you have any information to share regarding the Portage Parks Department, please feel free to contact us.